San Pellegrino, or S. Pellegrino, is an Italian beverage maker famous for their mineral water. A staple in Italy, their bottled mineral water, sparkling fruit water and other products aren't as widely-consumed on an international scale because of the cost associated with the name S. Pellegrino. Not a bad way to make your name in the world, with pricey, posh water. With a track record over a century old, 1899 to be exact, it's about time that this high-end water company put out something fresh. They have done, and it's the perfect accompaniment to their history of excellence. Delightways is a navigation app. Not original, not even on the radar of a giant like Google Maps, right? In a way, yes; it's an old trick trying to overthrow the omnipresent Google; but this app flips navigation on its back. 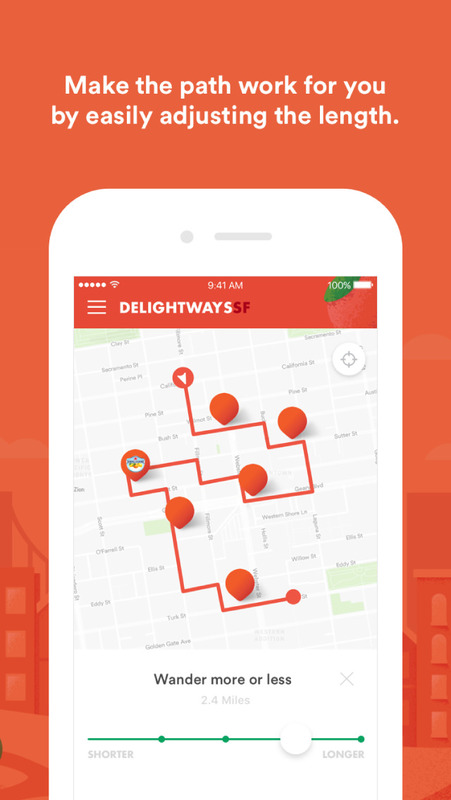 The purpose of Delightways is to take its user on a journey past interesting street art, the best restaurants and shops, architecture and parks, all of which have been identified by locals and Foursquare. This makes for a roundabout route, but a more enjoyable one overall if you have time to spare. 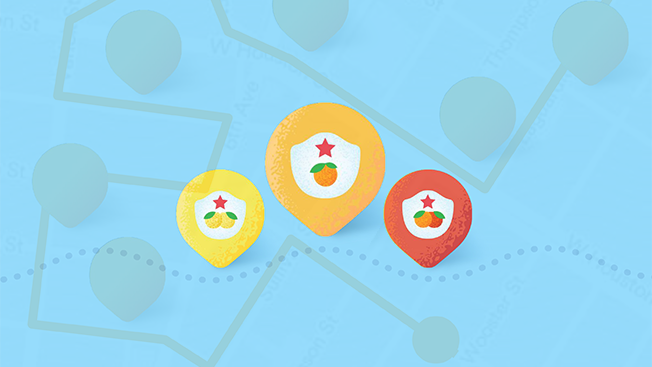 The interactive app will create unique routes to encourage wandering, discovering 'The Life Deliziosa' in the process. Experiences can be further customized by starring favourite spots, removing unwanted ones from future ambles, adjusting routes to desired length, or walking in someone else's shoes by following their route. To appeal to their target audience, millennials, S. Pellegrino has picked up popular actress, author, and social media pro Shay Mitchell who will partake in promotional appearances and give the app social media coverage. Not a company to put all their eggs in one basket, S. Pellegrino plans to provide additional face time for the app through print, digital, and social media ads. 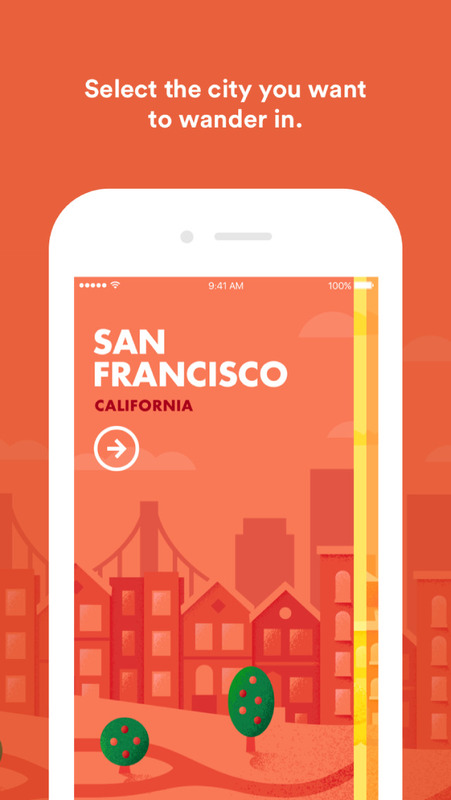 Launched June 16, Delightways is now available in major cities - New York, San Francisco, Atlanta, Austin, Boston, Los Angeles, Miami, Seattle, Chicago, and Washington, D.C. - where the highest concentration of interesting opportunities can be stumbled upon. Creative ad agency Ogilvy & Mather New York are responsible for the app along with the partner agencies Team N, Deep Focus, Epilson, Active Theory, Revelry, and Metavision. The company's recent strides in branding show a determined push of togetherness and bonding over food and shared experiences, dubbed 'Live in Italian.' It promotes a passion for fine food; searching for that perfect experience where personal interactions mesh with spot on flavour to create a moment of sheer happiness. This is regardless of language/nationality, and is labeled as an international communication campaign. A movie showcasing this unmistakably Italian message is in the works, directed by Antony Hoffman. At the moment there is very little concrete information about this movie other than what's available on the S. Pellegrino site. History Tidbit: Harvested from an underground aquifer where contact with limestone and volcanic rocks naturally impart minerals in the water, San Pellegrino water originates from the base of a dolomite mountain in the Province of Bergamo, Lombardy, Italy.